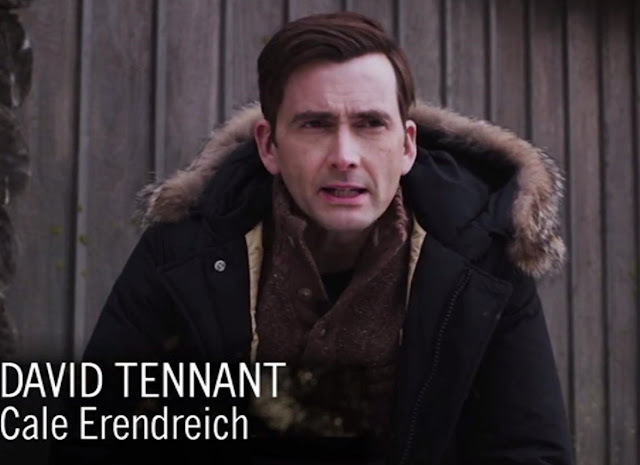 David Tennant and Dean Devlin will attend a screening and panel for Bad Samaritan in Los Angeles on Tuesday 1st May 2018. This is after David records The Late Late Show With James Corden which will be broadcast that evening on CBS. The panel and screening start at 7.30pm at the ArcLight in Sherman Oaks, CA. The website Collider is holding the event which will be hosted by Steve 'Frosty' Weintraub. To win tickets to the event fans had to email Collider. Bad Samaritan section of DavidTennantOnTwitter.com.